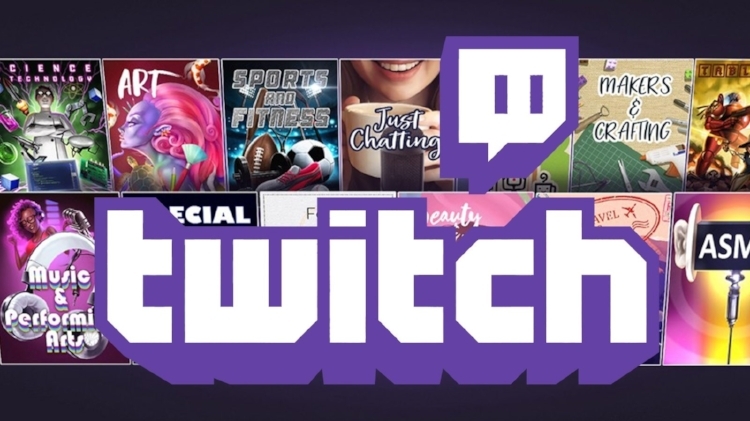 In an effort to make it easier for viewers to discover new streamers and content creators, Twitch has announced a new “Tags” feature and new categories for streamers to label their content with. Announcing the changes in a recent blog post, the streaming site stated: “Today, we’re releasing Tags, which are a new way for streamers to describe their live stream in more detail, as well as new Categories that replace and expand on IRL and Creative to make non-gaming streams easier to find.” The blog post goes on to state that users will also be able to drill down into more granular filters, such as specific heroes in Overwatch. Some of the new tags include terms like Art, Sports and Fitness, Tabletop RPG, Travel & Outdoors, ASMR, and more. Highlighting the filter feature of the new Tags system. Credit: Twitch. Twitch has made it clear they are listening to viewers and broadcasters, and has started asking for Tag suggestions via a Google Request Form. They’ve stated that they will continue to expand Tags and Categories to be more inclusive and open to all types of streamers and consumers.